The Black Soccer Membership Association’s Male Lifetime Achievement Award will be re-named the Lenny Taylor Lifetime Achievement Award. 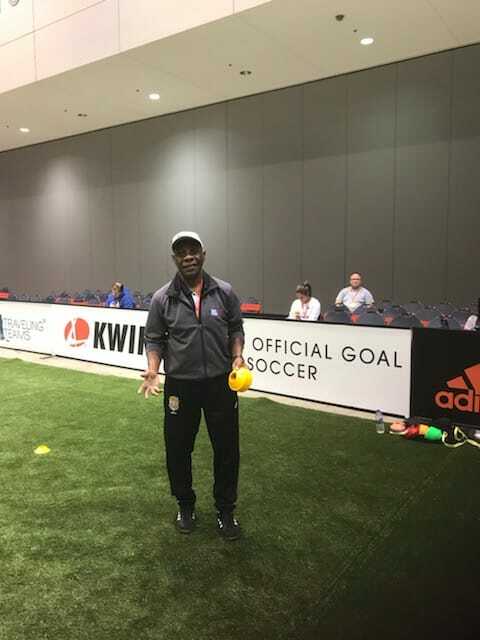 Taylor is a coaching legend in the black soccer community, having dedicated nearly 50 years of his life to serving the players in his community. 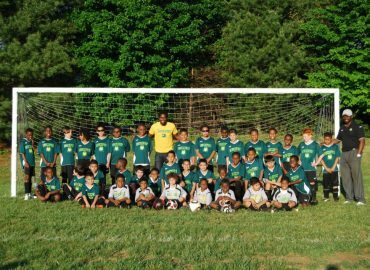 A former North American Soccer League player with the New York Cosmos, he has coached and have been an administrator at all levels ranging from youth to professional. 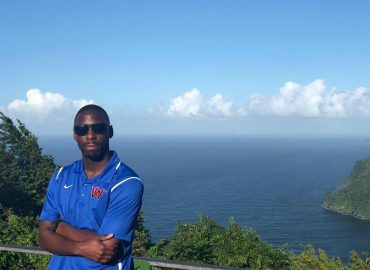 He was most recently the Technical Director of the Saint Kitts and Nevis Football Association from 2005-2008, and is currently the Technical Director of Pompano Beach Football Club. Taylor is also a business owner and owns Lion Quench. “Lenny is a man of integrity and one who I admire and have known of for quite some time. I finally had the honor to meet him at the CONCACAF U-20 Qualifiers in Bradenton, Florida in November and just sitting down and learning more about his history in the sport and all that he has accomplished and given back to the black soccer community all over the world, I knew that we had to honor his name on the Male Lifetime Achievement Award”, said BSMA Chairman and CEO Justin Reid. The first recipient of the Lenny Taylor Life Achievement Award is expected to be announced in April. This is so touching I want to wish Mr Lenny Taylor and his family God’Guidance he is my mentor and I salute him for the tremendous sacrifice he has given to mankind. Big Up “Teach”….who God bless, no man curse. Well deserved honor! Wish you continued guidance and protection in all your endeavors. Lenny has impacted so many lives throughout South Florida. I remember playing against teams that he coached growing up in Miami. Many of the players that he has coached have gone on to coach as well. What a great way to recognize the amount of time he has put into the game with this great award. Congrats Lenny! Lenny Taylor is the most visionary fotball person I’ve met. He should be remembered for developing the DNA of St Kitts and Nevis national football 2005 and only now been implemented. Bless up and big up Mr T.
I met Lenny in 1982 when playing against him in S. Florida’s Gold Cosst league. He was the instructor for my D licence in 1997 and found the time to assist me with my high school team in 2016. The incredible work he has done for the development of our sport in Florida & the Caribbean would fill volumes. I have great respect for him not only as a coach/teacher, but also as a human being of the highest order and offer my kudos to the BMSA for your insight in honoring this great man. Lenny is still paying it forward to this day. I was lucky enough to have been briefly coached, in the mid 80’s, by Lenny. I never realized how much his philosophies of life talks touched me as a person first and then as a player. He teaches respect for God, self and community. Lenny recently dropped back into my life and has gifted me an education in how to teach children through a nurturing, loving environment. I was lucky enough to be mentored at the age of 45 by this coaching legend. That may sound silly to some that know me, because I had been coaching for many years with my own “yell them through it style”, which was semi successful. 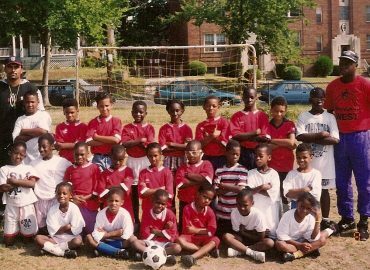 The moment Lenny showed up at the club I was coaching at I saw the opportunity to further my own personal soccer journey. Lenny broke me down, made me suffer from my own style. He put his foot in my lower back and pushed me off the ledge many times. Forcing me to stand tall and climb high while reaching for my own limits. At the time, I had to remind myself that the man is a genius and his way will give me something special, if I can just persevere. See, as a player, I found some success at the club, high school, and collegiate level and assumed that my success would translate into coaching. Those experiences certainly have helped mold me into the coach and mentor I am today. My real advantage in coaching comes directly from Lenny’s teaching techniques. Lenny has transformed my coaching style and given me a gift that I will never be able to thank him properly for.